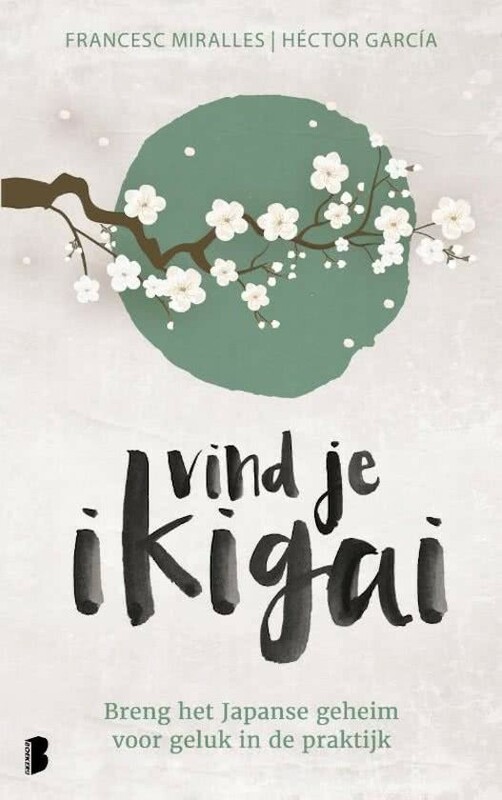 Discover the Japanese secret for happiness. 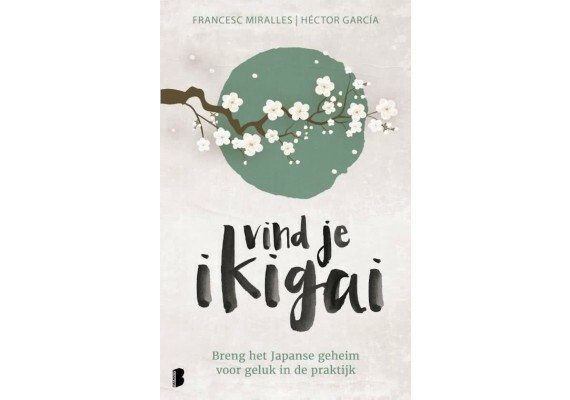 A practical guide to find and activate your ikigai. Written by Héctor Garcia and Francesc Miralles.